Run along a course that race officials describe as “moderately challenging” through the hills and country roads here in New Hampshire’s Upper Connecticut River Valley, the CHaD Half Marathon, 5K & 1-Mile Cam’s Course Fun Run features an out-and-back course that starts and finishes near the campus of Dartmouth College, and serves as a fundraiser for the Children’s Hospital at Dartmouth (CHaD). 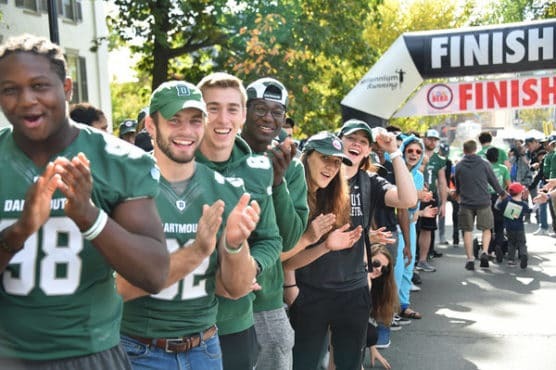 Known for its plentiful downhill stretches, the race offers a 12:00 PM start time and ample scenic views of this iconic college town’s beautiful campus, including the Dartmouth College Green, the Hanover Center, and the Connecticut River. After a quick loop around Hanover, the race takes runners across the river over into Norwich, Vermont, along Beaver Meadow Road, Main Street and then along River Road, right alongside the banks of the river. 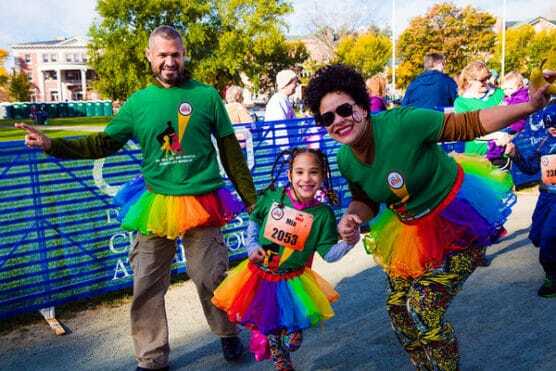 Open to both runners and walkers (who will take part in the first leg of the half marathon), the race then crosses back over the Connecticut River and heads back into Hanover, along Wheelock Road toward Balch Hill. The course then turns on Reservoir Road and then again onto Lynne Road, for a stretch that takes the field through the tree-lined fairways of the Hanover Country Club, on the way toward the finish back at the Dartmouth Green. Located along the Vermont-New Hampshire border in the western part of the state, about 75 miles northwest of Manchester, Hanover typically sees cool (and sometimes quite cold) to mild weather in October, which has brought record temperatures here as low as 13°F (in 1936) and as high as 87°F (in 1963). On race day (Oct. 20), the average low is 35ºF and the average high is 58ºF. See the race route map for the CHaD Hero Half Marathon here. 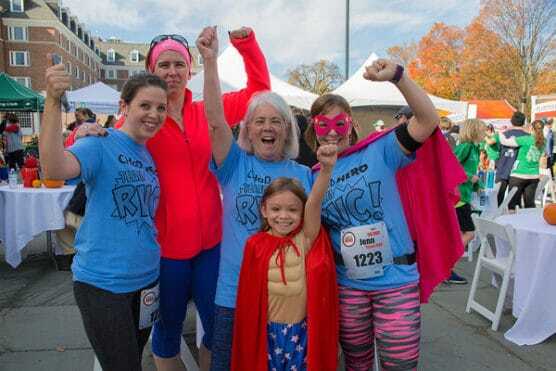 To reserve your spot in the 2019 running of the CHaD Hero Half Marathon or 5K race, register online at the event website here. 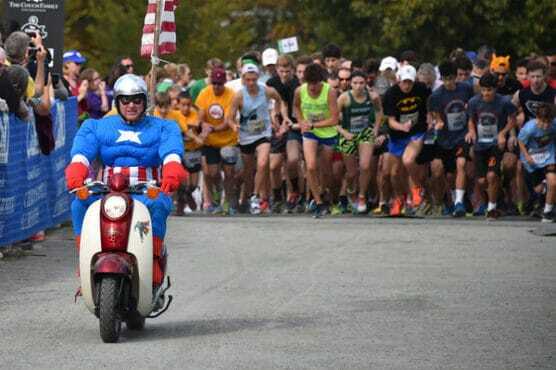 Ever run in the CHaD Hero Half Marathon? Share your impressions here, or post your review in the Comments below. I am torn between the adult hike and the adult half marathon. If I sign up for the half marathon could I switch events on race day?